Thanks to a pact their father made in school, twins Olivia and Georgiana have been training to be duchesses all their lives. Olivia is betrothed to Rupert—a duke who is a little different… His father says Rupert was dropped on his head as a child and was never the same. Her intended insisted upon making a name for himself in combat and has gotten himself sent to the war effort. Olivia thinks he’s dear in his way, but knows she’ll never truly love him. She also hasn’t taken her duchificiation studies seriously. But her sister sure has. Georgiana would make the perfect duchess for the Duke of Sconce—the neighbor of Olivia’s intended. So why can’t Sconce and Olivia keep their hands off each other? The first ¼ of this book is full of wit and snark that had me laughing several times. 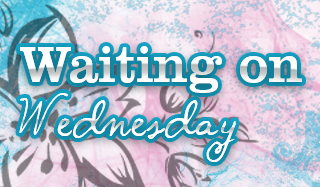 And the story continues at a nice pace when Sconce (Quin) and Olivia meet. The chemistry between them is scorching. And these two each have their issues to get over. Quin is a widower whose wife cuckolded him from the start. And Olivia doesn’t want to stand in the way of her sister’s perfect match. The book feels like it goes on a bit too long. Especially with how easily the rival sister conflict is resolved and how Quin’s mom doesn’t really fight the match, even with the less “duchified” of the sisters. Still, I enjoyed the author’s voice. I’ll be picking up more of her work (if I haven’t already). 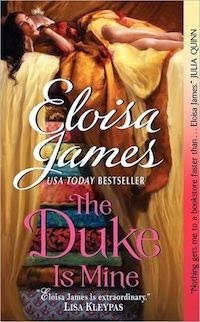 Challenge Update: This is book two toward the 2014 Historical Romance reading challenge I signed up for ages ago. I have ten more to go! Even if it's a bit too long, the story sounds really good! 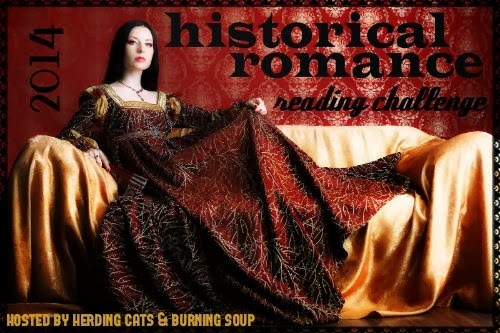 I always love a good historical romance story! Nice review Drea, thank you! I have read some of her earlier books a long time ago, need to get back into my pile someday. I love Eloisa James :) And they they sooo good on audio. I just finished Three Weeks with Lady X, and enjoyed as much as did this one. I've just started getting into audio and haven't tried any historical romances yet. I'll have to look for hers. Thanks for the nudge! It's my favorite genre but sometimes authors are hit or miss. I'm liking this one. Have you read any Dodd? I loovvveeee her historicals. Hmm sounds pretty good even if it could have wrapped up quicker. I've not tried hers yet but want to some day :) Thanks for the heads up on this one! She's definitely rising on my list of historical authors. If you do dive into one of hers, I hope it's an awesome one!